Having ADHD might come with some challenges. But don’t let them get in your way of living a full and rewarding life. 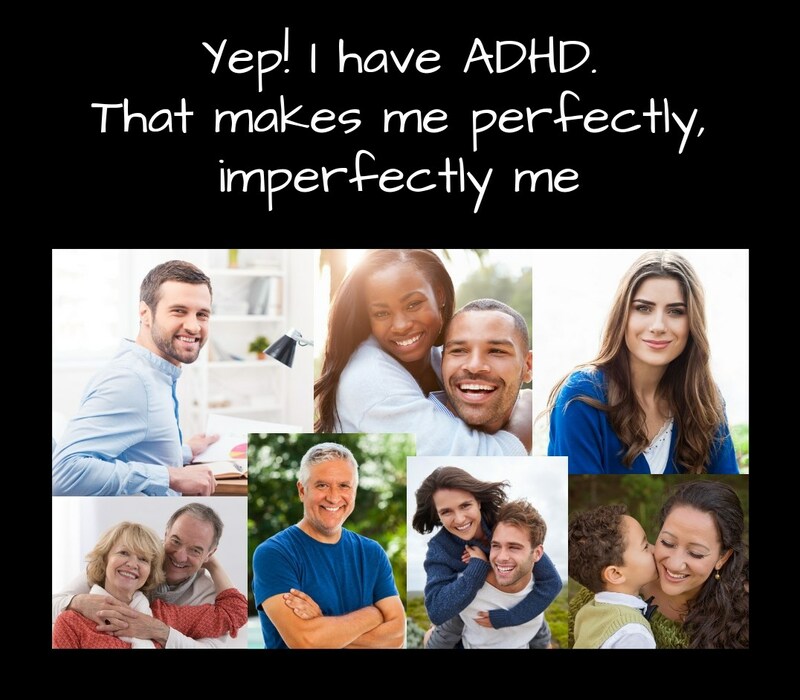 Forget surviving ADHD, you deserve to Thrive. Self-awareness (self-directed attention) is one of the executive functions that individuals rely on to navigate life successfully. Unfortunately, our ADHD tends to rob us of a level of self-awareness which, along with the other deficits associated with the disorder, can make negotiating life very challenging. This challenge is then compounded when we do not really understand our ADHD as we end up trying to navigate life with a road map that has been designed for someone else. Lets change this by giving you the knowledge and skills you require to develop your own personal roadmap - one that will work for you. fill your self-care toolbox with things that will keep you emotionally and physically well. Lou Brown is an ADHD Coach, Consultant, Educator & Advocate. 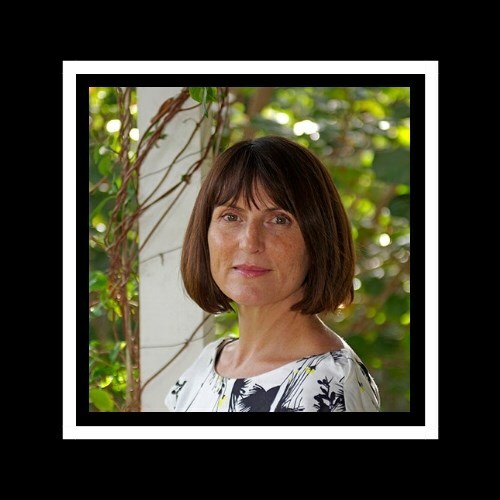 She is also the author of ADHD in Primary School: a comprehensive guide to understanding and supporting students with ADHD in the classroom and the website Thriving with ADHD. Prior to becoming a coach, Lou worked as a Registered Nurse for over 17 years. She held several senior nursing positions, the last being Clinical Nurse Specialist Wound Care and Stomal Therapy. Lou left her nursing career behind when she and her son were diagnosed with ADHD and set about on a new career path determined to make a difference in the lives of those with ADHD. Lou is actively involved in ADHD advocacy and is a lived experience speaker. 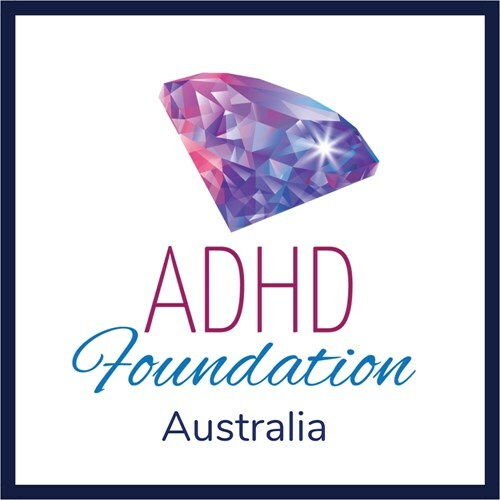 Additionally, Lou runs education sessions and workshops for parents, adults and teachers and regularly helps facilitate the ADHD WA Adult Support Group. Her first book for children with ADHD, Some Kids, is due out in February 2019.
feel good about themselves and about their future. Following the workshop you are invited to join the event organisers for a casual drink at the AG Cafe & Bar.